The new Cyclone Boys Pyraminx is a great new release in 2016. The cube features ball bearings - ensuring that your moves snap neatly into place and the large Florian-cut holes in the centres ensure corner cutting is really good. Amazing product and amazing delivery! The product arrived in 2 days in great condition. Couldn't be happier. No problem finding site, however you need to point out in your ad is that you are inAustralia, so saying for 2 day delivery is misleading. I ordered 3 so my grandsons would have them for their first plane trip alone, I guess I had not read ALL the fine print until I called. That perhaps should be highlighted so it gets your attention. I really thought the shipping price was very high, I would have paid it to get them that fast but was not pleased when I paid the $22.00 and then got them over a week,later and then had to mil them to,the boys.. I was pleased with your product , the boys,like them, when they finally got,them , I do believe you should re do the ad so that others know where they are coming from. Is there any place you can buy these with your large selection a little closer so the postage would not be as much as the product? I would recommend them but would point out the shipping expense. You cannot send them any other way? 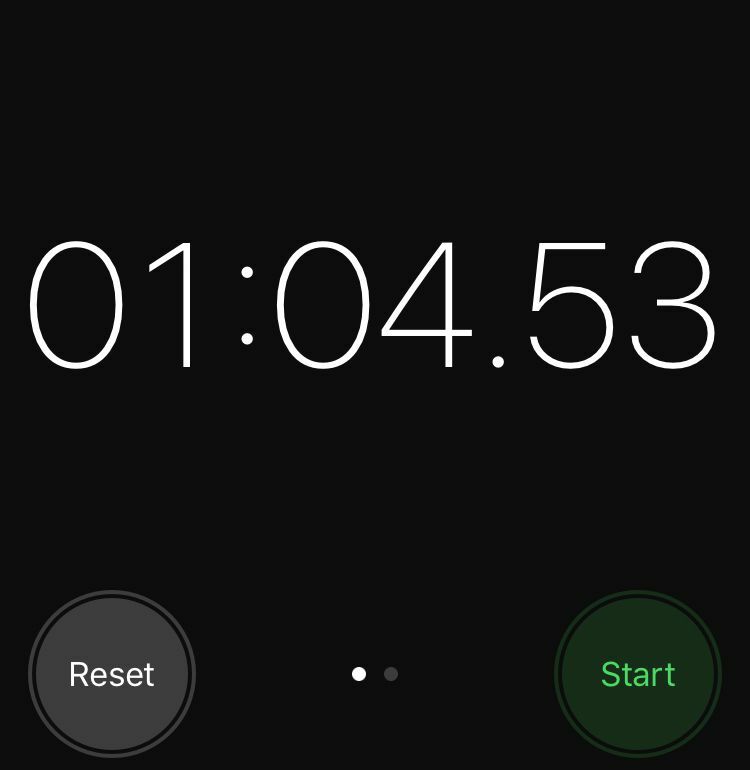 Product was delivered quickly and as described. Highly recommend this vendor. 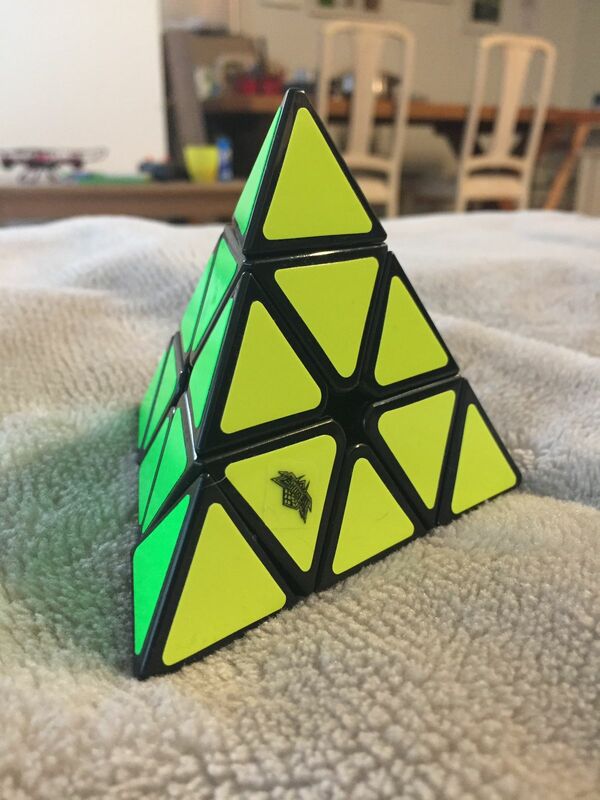 This pyraminx is a decent pyraminx for anyone looking for one, the only problem is the edges jump out of place and catch easily when you try to go to fast, overall tho a good cube, broke my PB with it.